This year’s Power Nigeria Agenda, which runs throughout the three-day exhibition, provides the platform for municipal, financial, manufacturing, and solar leaders to come together to discuss the nation’s electricity deficiencies and solutions with the greater electricity market. 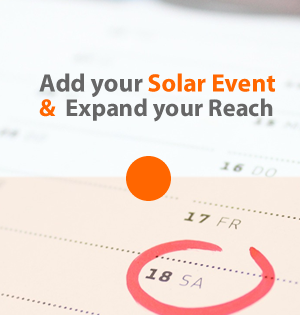 The event promises to move strategic and technical discussions forward on topics such as reaching last mile customers, managing project and financial risk and building on and off-grid solar capacity. Visitor pre-registration can be done online.